Leaders don’t just imagine futures, they create them. 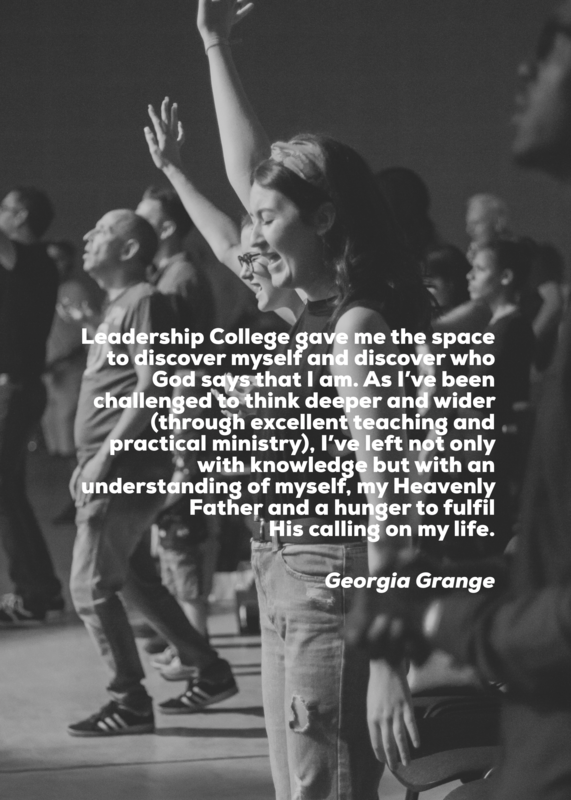 This practical application lies at the heart of the Leadership College experience, which is why we provide ample opportunity for students to contribute and get behind-the-scenes at Today’s Community Church. Each week, students will get hands-on in the context of their choosing, apply what is learned in the classroom and input into those they lead and the work they do. 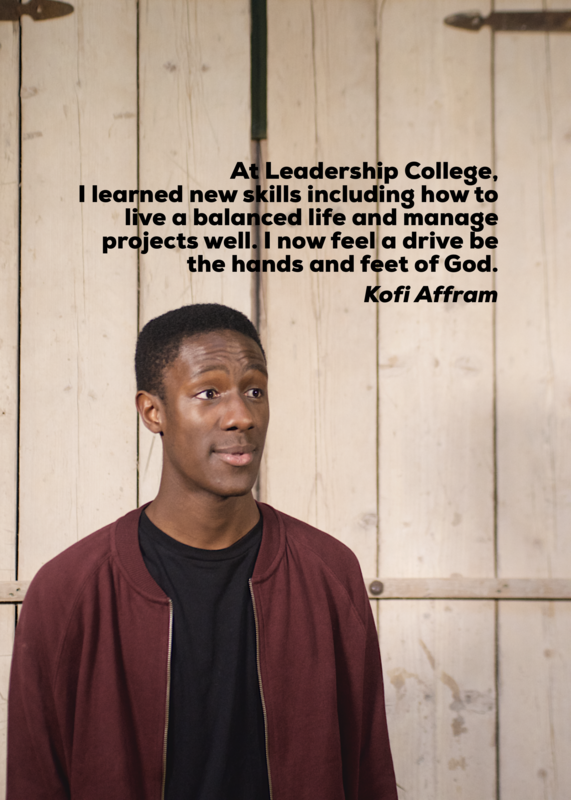 Plus, in order to give students the full behind-the-scenes experience of building church, they will be part of the wider organisation and calendar projects in the life of the community. 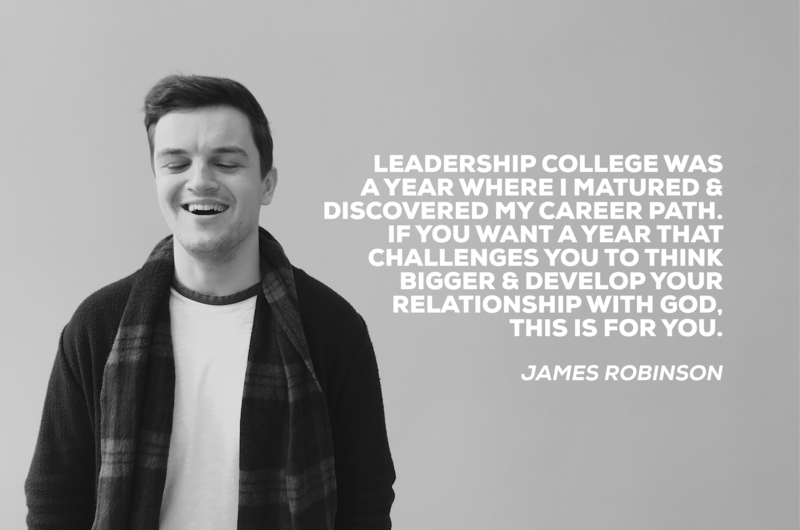 From administration and corporate events, to Christmas celebrations and staff training, students will contribute to the wider work of this growing organisation. Second Year is a tailor-made process and, upon application, areas to practically serve in will be discussed. It’s important that students are paired with the right ministries for them and identify where the greatest measure of impact can be made. Chosen ministries will be based on a student’s overall aim for attending Second Year, their personal strengths and individual skill sets. This highly personal process means that each students has a totally individual opportunity to grow and develop in their unique setting.